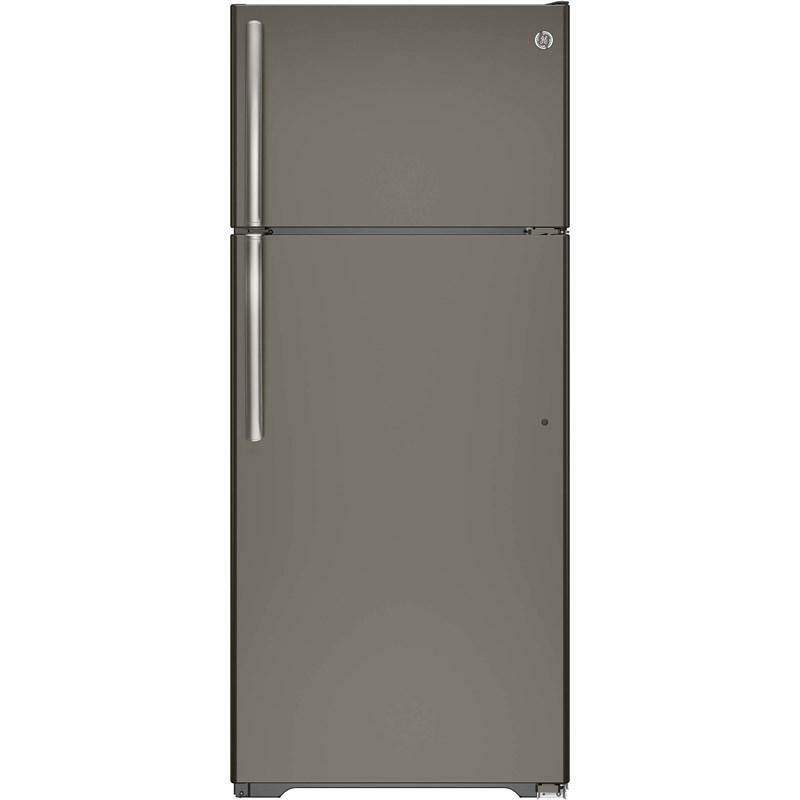 This refrigerator comes with the classic design and powerful features you've come to expect from GE. 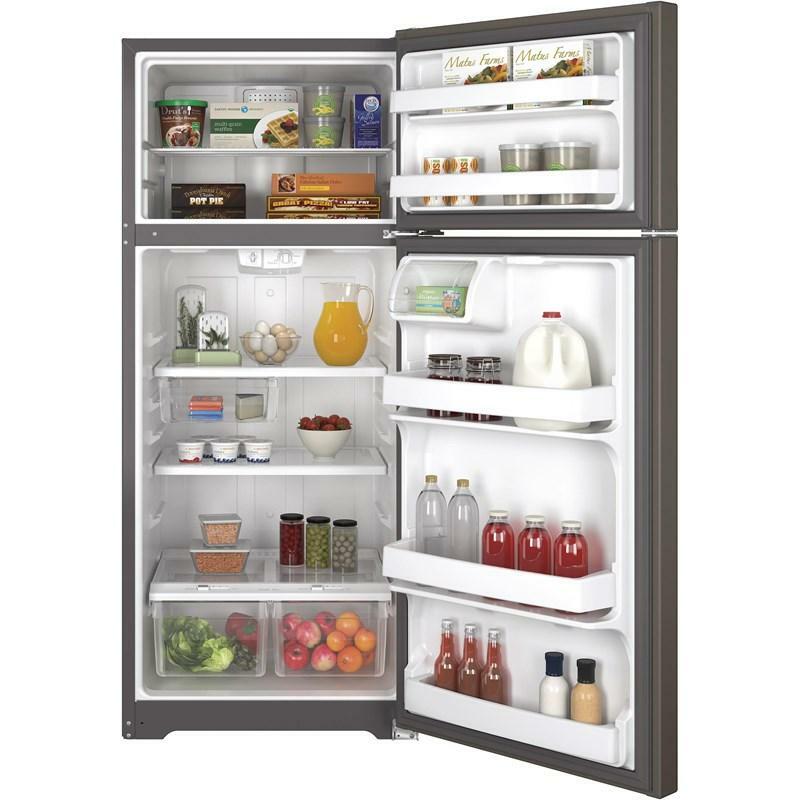 Upfront temperature controls allow for easy temperature adjustment for both freezer and fresh food compartments. Adjustable shelves allow for maximum configuration potential and allows you to store large items with ease. This unit is also Energy Star qualified to save you energy making it an economical option without sacrificing performance. 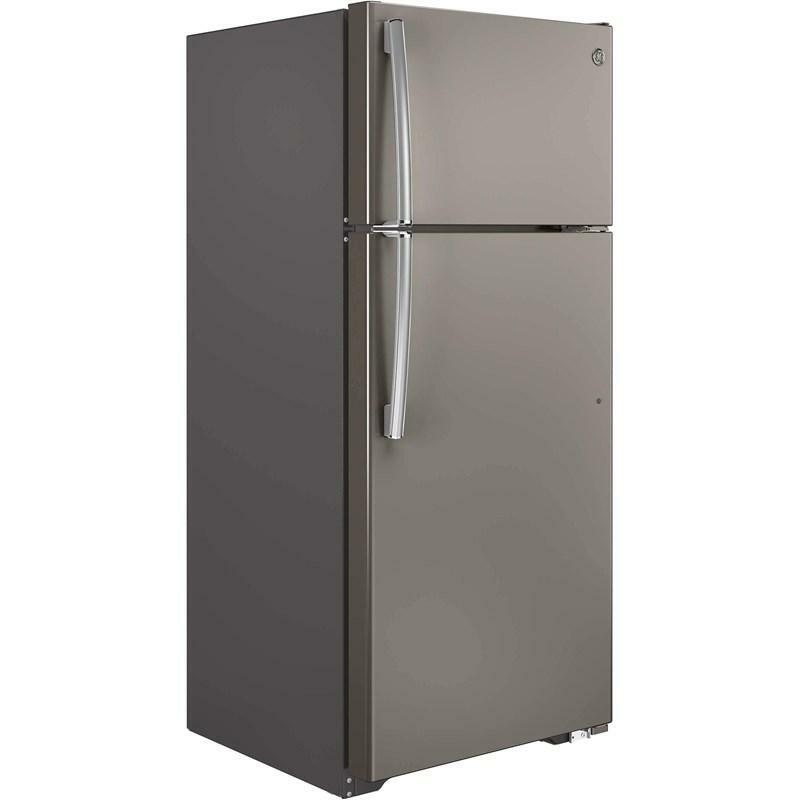 Refrigerator 13.5 cu. ft. / 0.38 cu. 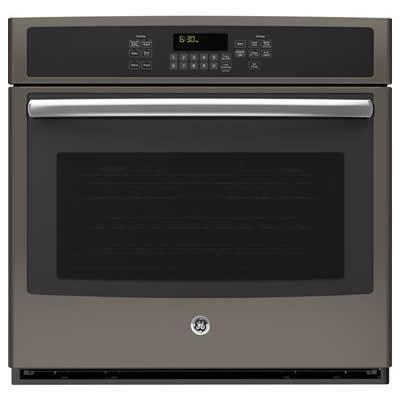 m.
This GE 30-inch freestanding electric double oven range features True European Convection with Precise Air, 5 radiant cooktop elements, and a 6.6 cu.ft. total oven capacity. Capacity (cu. 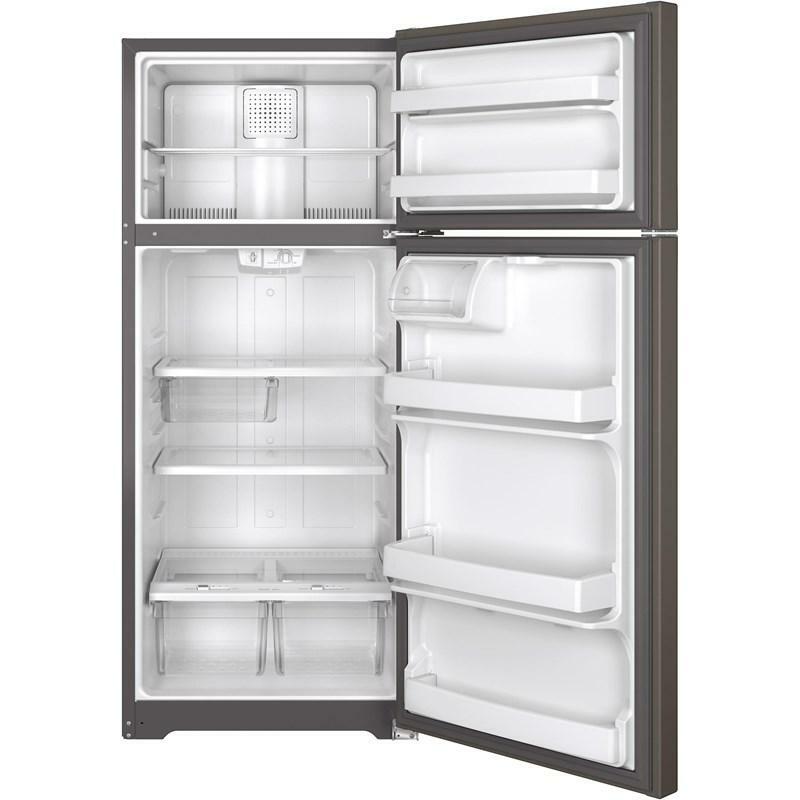 ft.): • Total Capacity: 6.6 cu.ft. 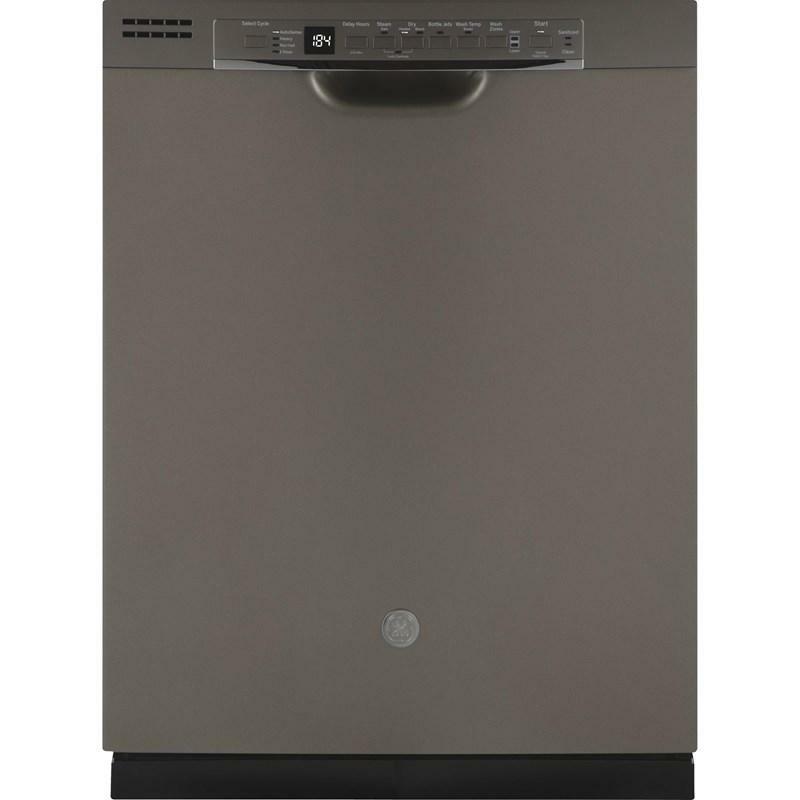 • Upper Oven: 2.2 cu.ft. 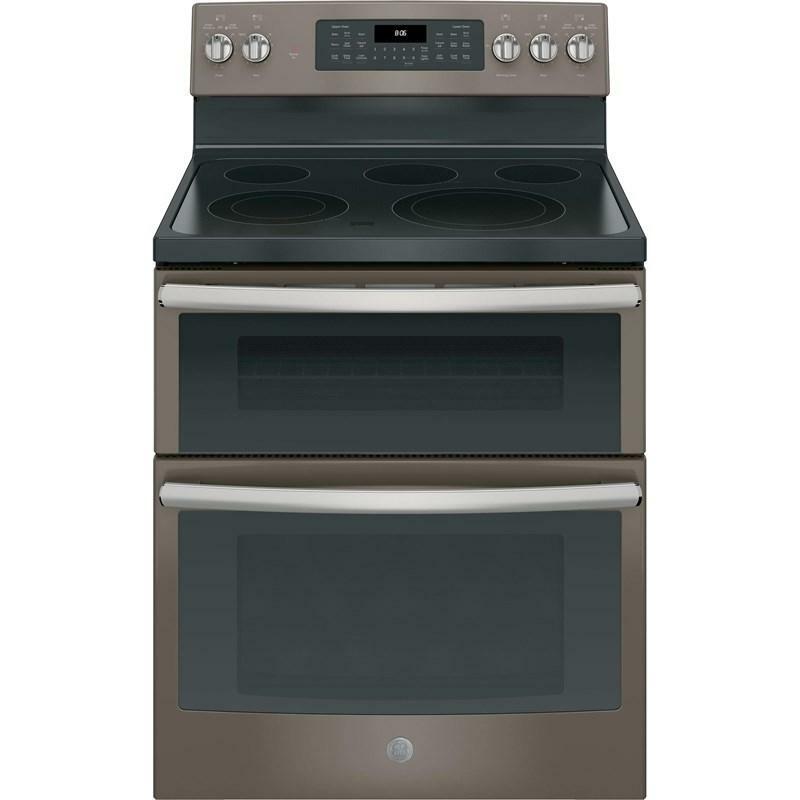 • Lower Oven: 4.4 cu.ft. 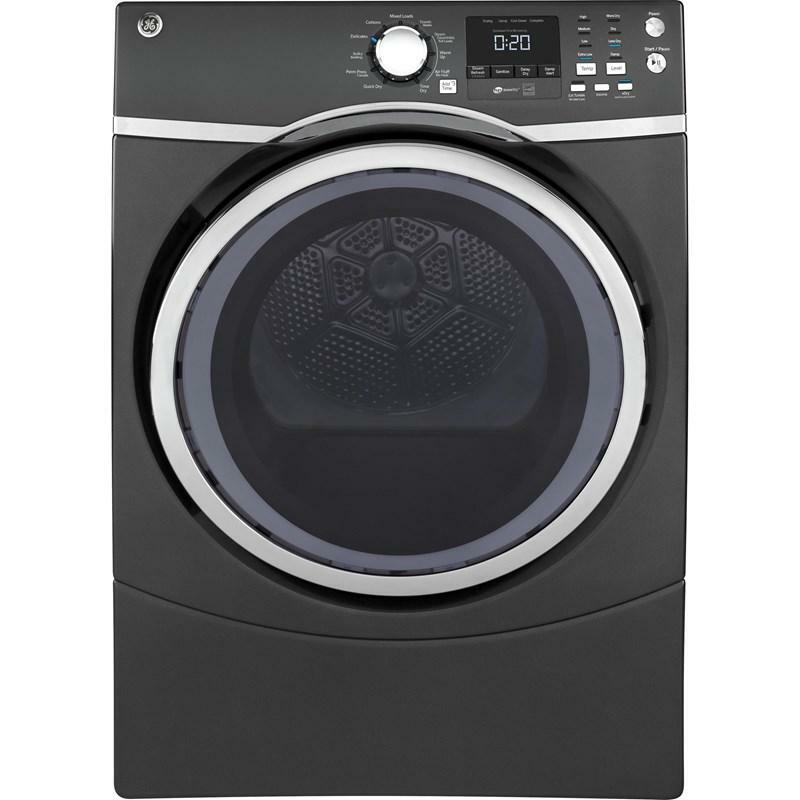 GE® 1.9 cu. 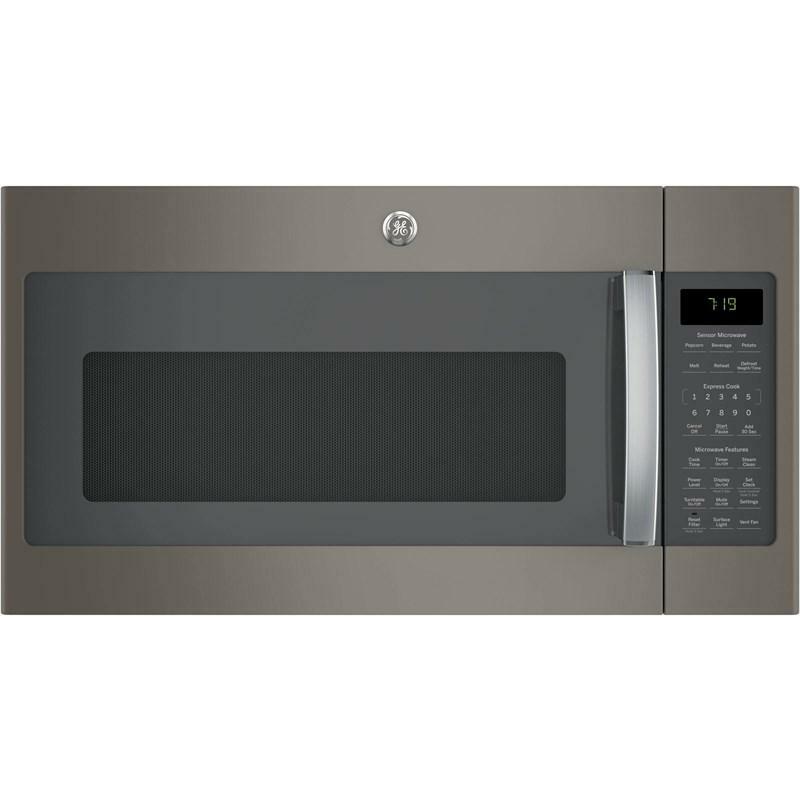 ft. over-the-range sensor microwave oven featuring an easy clean enamel interior, an upfront charcoal filter with indicator light and weight and time defrost.